Have you ever wondered what happens to your trash when it leaves the curb? Collection day is just the first day in a long journey for your trash. Join us on a tour of an active landfill to find out where it all ends up. Tours last 60 minutes and participants are expected to be able to board a multi-passenger bus. 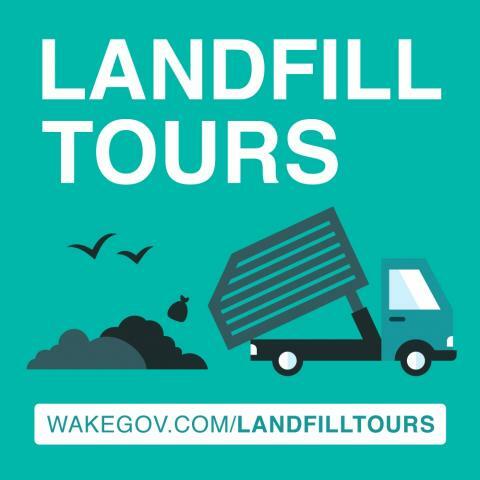 On the tour, you will also learn where you can recycle additional household items too large to leave at the curb, what common items are harmful to the environment if placed in the trash, where to dispose of harmful household items safely, and how Wake County is turning household trash into energy.